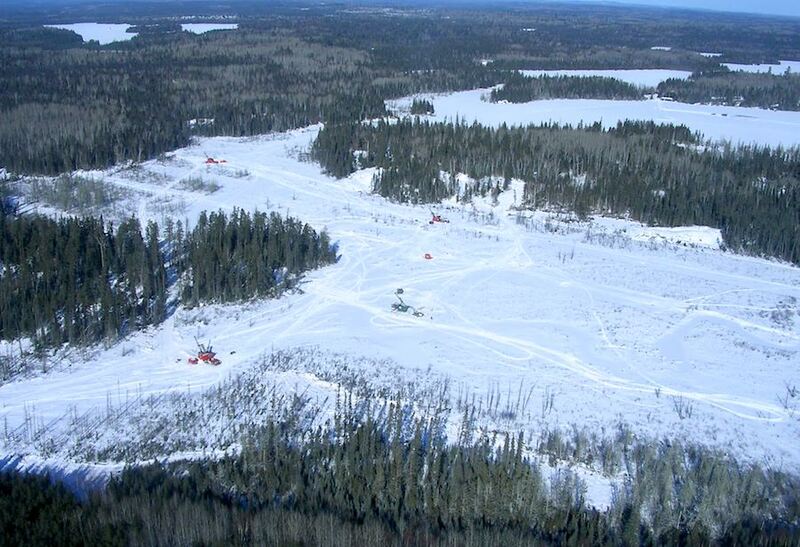 Japan’s Sumitomo Metal Mining Co. became Tuesday the official joint-venture partner of IAMGOLD Corp. (TSX IMG), (NYSE: IAG), as the Canadian bullion producer completed the sale of 30% of its interest in the Côté Gold Project, located in the Abitibi gold belt in Ontario. With the completion of the $195-million deal, IAMGOLD's liquidity now exceeds $1 billion. The $195-million deal, which was originally expected to close in September, makes of IAMGOLD the project’s operator, but each party will be responsible for funding its share of expenses, including initial and sustaining capital costs. "Closing a transaction that has unlocked the hidden value of Côté Gold is tremendously exciting," Steve Letwin, President and CEO of IAMGOLD said in the statement. "In Sumitomo, we have a partner with a common interest in both advancing the development of Côté and in potentially pursuing future opportunities." 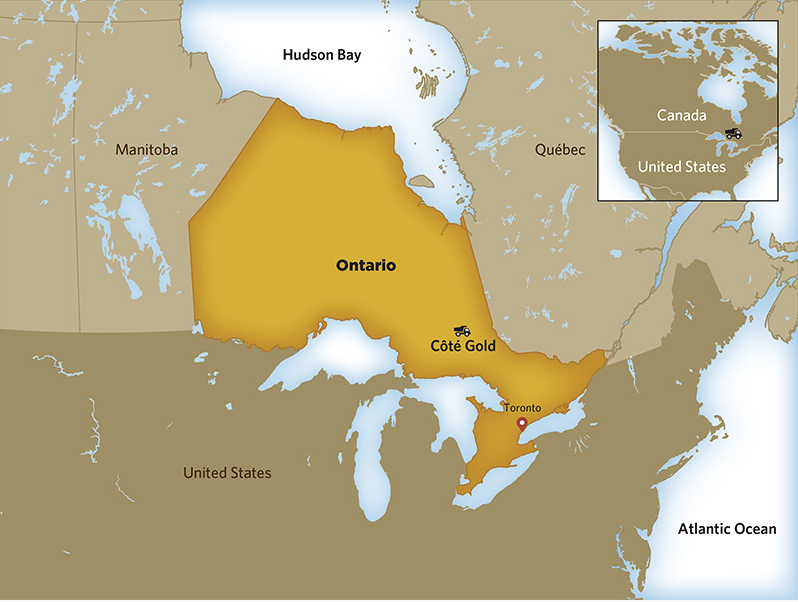 The Côté Gold Project, currently in its pre-feasibility study phase, is expected to start producing in 2021, with an expected average annual output of 320,000 ounces of gold over its 17-year life. The deal comes as Sumitomo, which also produces copper and nickel, is actively looking to increase total output through acquisitions and exploration.